Smart TVs are gaining immense popularity these days; several people are upgrading to these technologically advanced televisions. 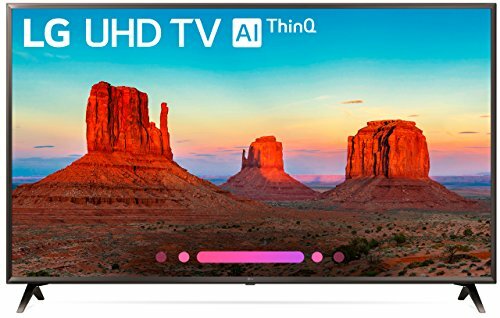 If you too are planning to replace your age old TV with a brand new smart TV, then the information shared here shall help you decide which model to opt for. Let us begin by understanding as to what exactly is meant by a Smart TV. 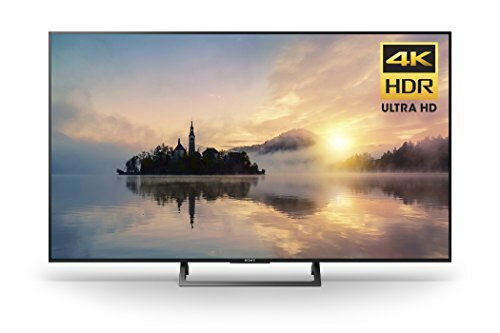 Well, broadly speaking, a television that comes loaded with internet functionalities such as access to various internet sites and web applications are termed as smart TVs. Now, these Smart TVs have also evolved over a period of time. While initially, the Smart televisions made use of a Wifi device or an Ethernet port to allow access to the internet, the newer ones come with a built in Wifi. The best of Smart TVs even allow you to connect to the internet via Bluetooth. These televisions are equipped with a platform that allows access to various applications. 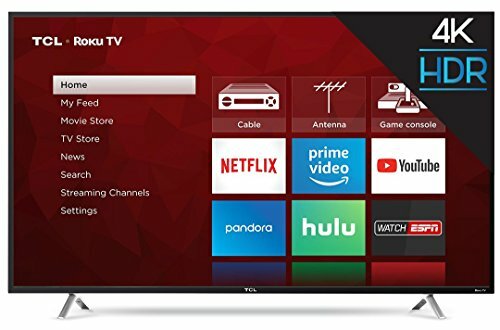 While certain Smart TVs allow limited internet access wherein you shall only be able to use some movie streaming apps, the best of the lot provide full web browsers that allow access to any website you want. 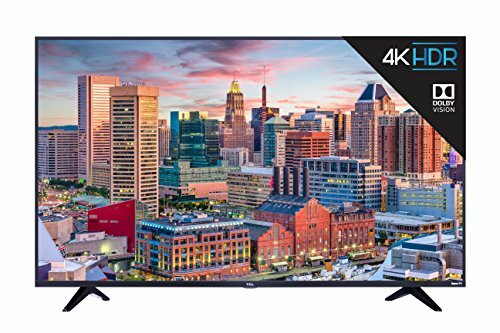 Most of the latest Smart TV models also come loaded with a host of applications including Facebook, Youtube, Skype, Netflix, Rhapsody and Twitter that allow you to connect with your near and dear ones as well as with the rest of the world. What’s more? The best of smart TVs also come with recognition features which means they have a technology that can recognize you voice and gestures. So instead of using a remote you can use your voice or gestures to control your television. 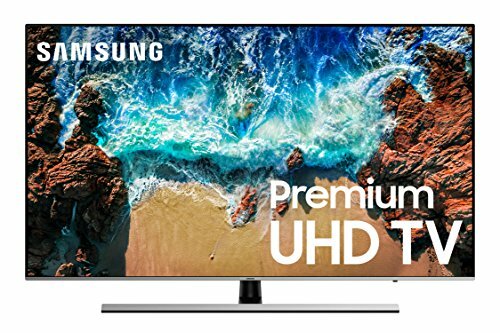 Browse though our collection of the best of Smart TVs to learn about the specific features that different models come with.